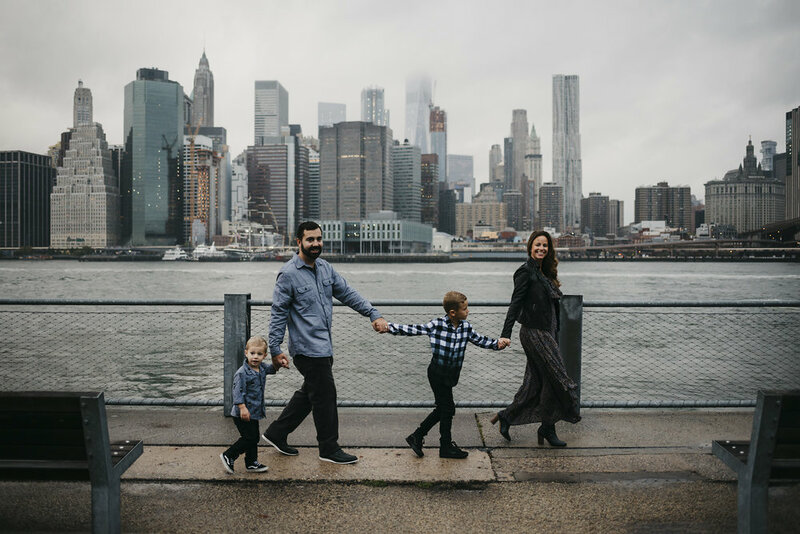 We stayed with my husbands amazing Cousins in Jersey, and they were kind enough to let me live out a dream of taking photos with the New York skyline!!! It rained so much that day, I had to throw out my shoes and buy rain boots!! But somehow some way the rain stopped and allowed me to take these beautiful photos. Edward and Hudson were the most adorable kids...It made me miss my own. We are already planning our next trip back, and to bring the kids so they can finally meet their East Coast Family!! Thank you Stephanie and Stephen for letting me capture these images!! I am deep in the throws of Fall Sessions. But I have made it a point to start blogging EVERY session. They may not be on time...BUT they will be there!! lol. I am determined!! I had THE.BEST time with Ashley and her family.. Her parents, boyfriend and even her adorable dog. She was so outgoing, giggly, and a spark of energy that I need! The flower farm was a perfect location of Ashley. The purple hair made her fit right in with the beautiful flowers. I can't help but see Ashley's future VERY bright. Congratulations! !